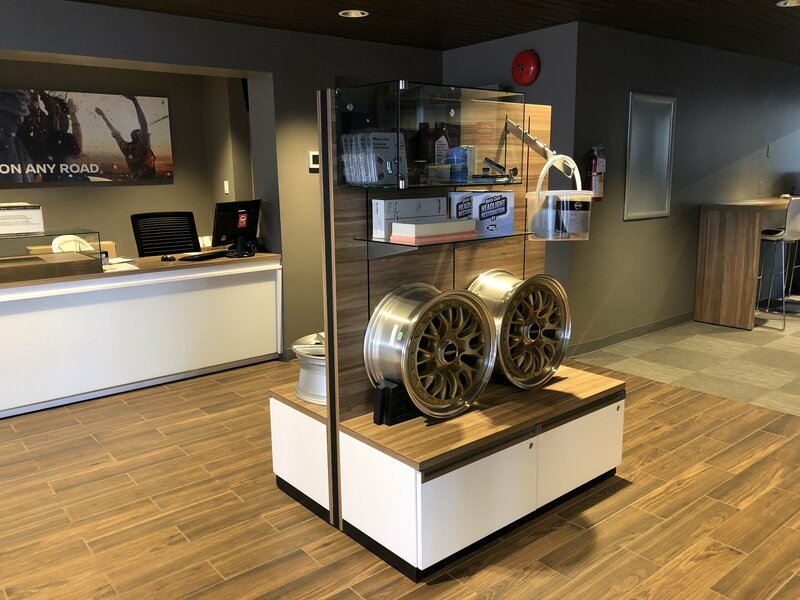 Our full-line Parts Department can provide you with everything you need to maintain, repair, and accessorize your cherished Nissan. Quality and reliability – that is what you can expect from our genuine Nissan parts. At Nissan of Duncan we are fully stocked with the parts you require. However, if it’s not in stock, our parts ­location system will quickly determine the arrival time in order to avoid unnecessary delays. Most genuine parts and accessories carry a one year warranty. From oil filters, oil, brake pads, rotors, suspension parts and more, we can take care of your parts need. We extend competitive pricing for all qualifying wholesale and collision accounts. Ask about our full range of Nissan ­specific accessories. Looking for a Hood Deflector to keep the bugs off? Or, keep the rain from coming into car with Side Window Deflectors! With our weather consistently changing from rain to no rain, let us help you keep your car dry on the inside with a set of All Season Rubber Mats, and don’t forget the cargo area with the Cargo Area Protector. We can also replace the ones you have with the Original Carpet Floor Mats. How about Illuminated Kick Plates, no more smashing your shins at night! Wanting to tow something please ask our department about our Hitch Mounts, Hitch Balls and Hitch Finisher. Got a chip in your paint, we probably have a Paint Pen to help. Please contact us at (250)597-8400 for any inquiries about Nissan auto parts in Duncan, BC.